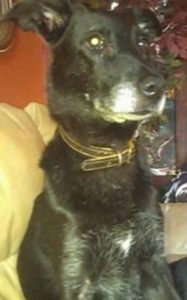 Additional Notes: Lost female dog she’s old and not an outdoor dog her name is jersey last seen centrals field westmount she’s black with a bit of white lab mix. Please call with any sightings or leads, thank you. 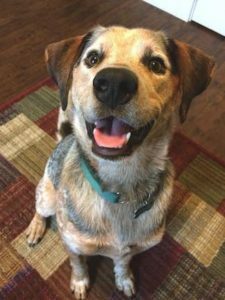 Additional Notes: MALE: Cattle Dog/ Beagle mix, 2.5 years old, 45 lb.s, red heeler type coat with grey tones and brown ears, wearing a black collar with a name tag. 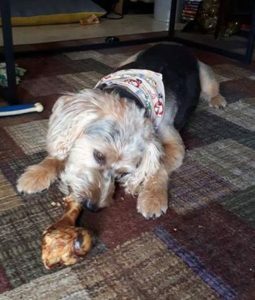 NAME: Baxter He went missing on Nov. 1/18. 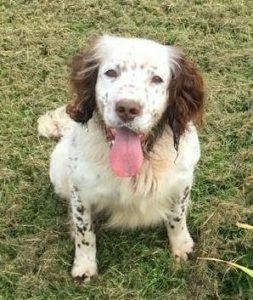 Additional Notes: MALE: English Springer Spaniel, 9 years old, white coat with brown speckles, brown ears, wearing a green collar, no tags. 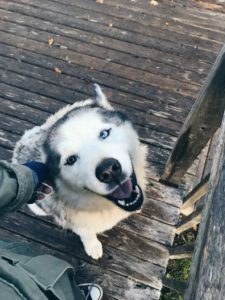 NAME: Marlee He went missing on Oct.3/18. Note: New to area. 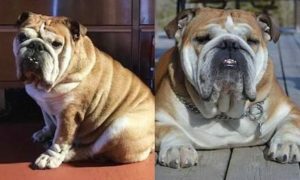 Additional Notes: MALE: English Bulldog, 9 years old, 85 lbs., tan and white coat, not wearing a collar, vision impaired. 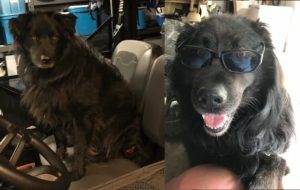 NAME: Chunk He went missing on Sept.30/18. NOTE: The location is hard to map but it is the unnamed road between Piggott Lake and Cockscomb Lake. Additional Notes: Missing senior horse since Monday Sept 24 morning in Montague Gold Mines area. 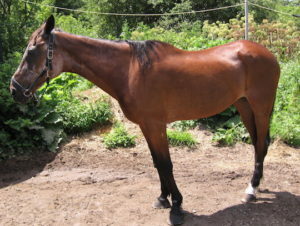 Standardbred mare with registered tattoo; Classic bay with black mane, tail and front/back legs. White rear hooves, white ring around base of tail. 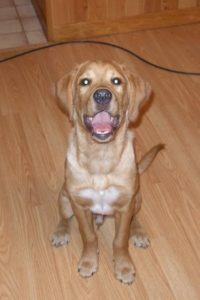 May be in the Montague Estates/Lake Loon/Montague Road region.